Color(s) received are pulled at random across the entire spectrum. Colors in stock differ according to recycled materials used at the time of creation. 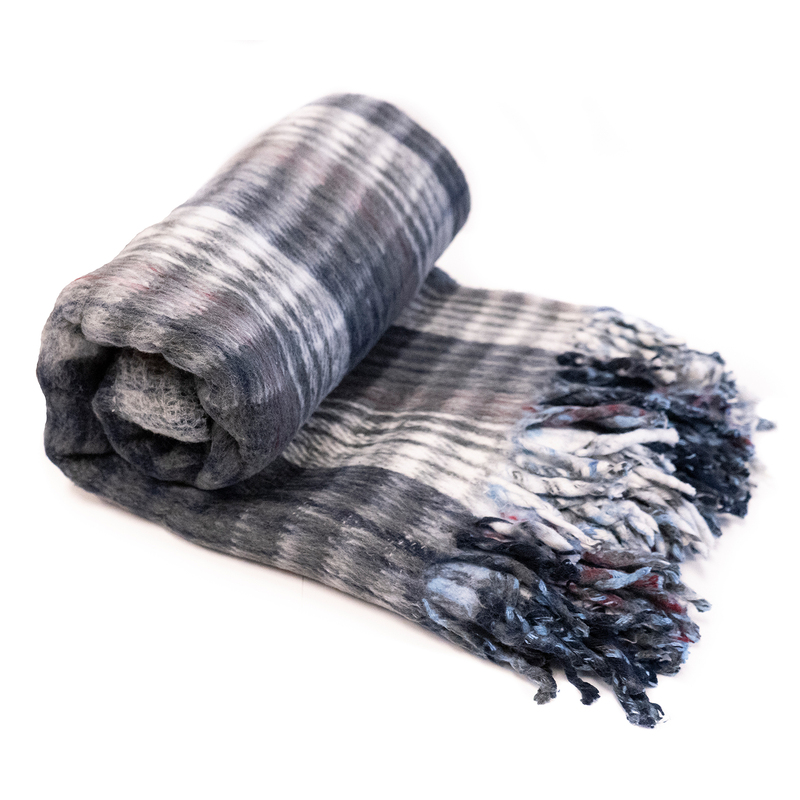 The Extra Heavy Recycled Mexican Blanket is our thickest and warmest Mexican yoga blanket! Machine wash cold/tumble dry low to wash Sorry, we cannot specify colors on this product. You'll love this yoga blanket! 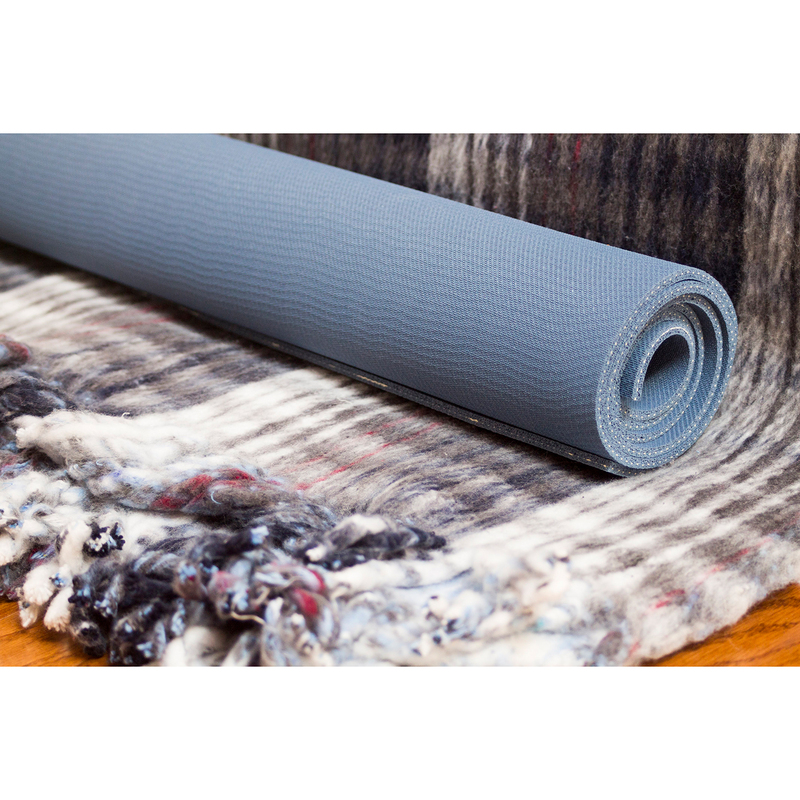 The Extra Heavy Recycled Mexican Blanket is extra bulky, making it one of the larger yoga blankets available. 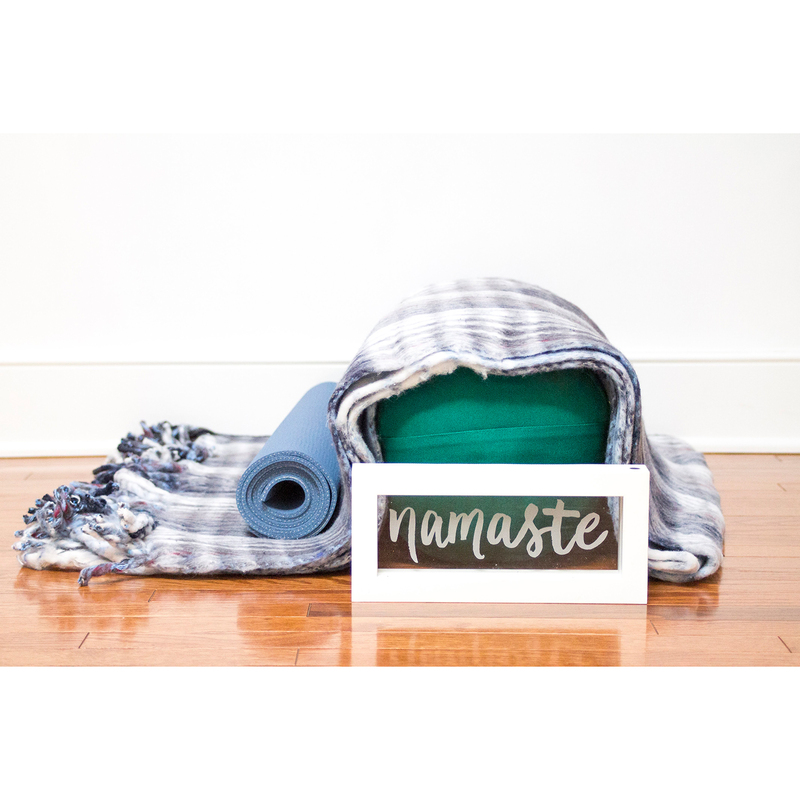 These bright, plaid yoga blankets are made from 100% recycled fibers, and will add a splash of color to your yoga studio or your favorite place to practice yoga. These blankets are extremely heavy duty, weighing just over 5 pounds each. 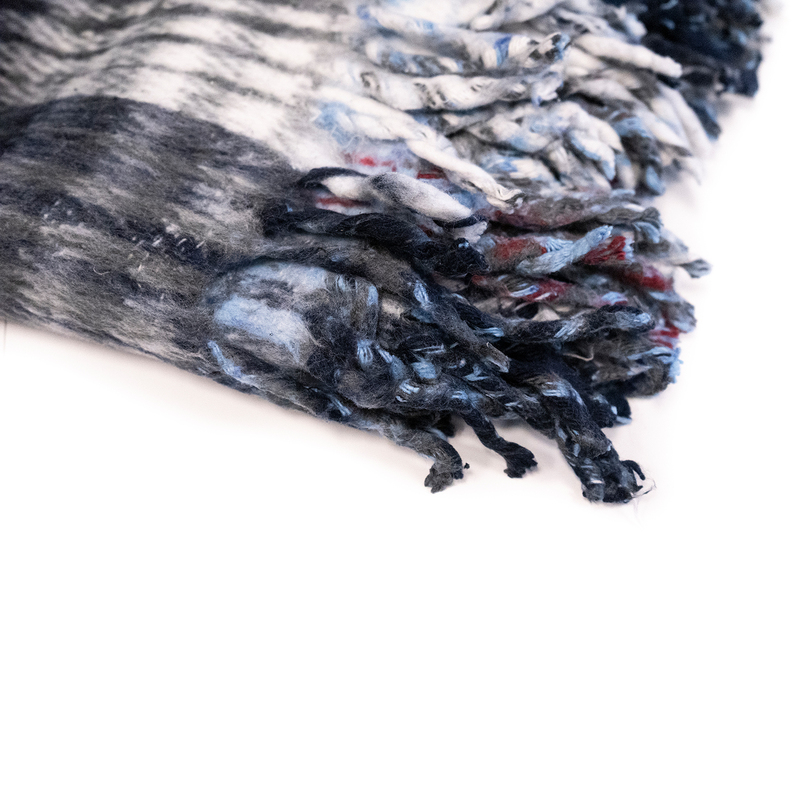 The recycled, man-made fibers make this blanket extremely soft to the touch. These blankets can easily and safely be washed in a regular washing machine. Use this blanket for warmth, comfort, extra padding, or to lend support for yoga positions. Each blanket is 82'' long by 62'' wide. The blankets all have plaid patterns, and are available in assorted colors. Sorry, but because the blankets are shipped in mixed bundles from Mexico, we are not able to specify specific colors. Love the blankets. Hefty, warm and washable. It feels good that they're made of recyclable material. Very pleased with this purchase. Very hefty blanket. Love that it's washable.